I have had the amazing opportunity to know the lovely Alison both online and in person for several years now. I loved her writing on Cooking With a Plan, because she always gave me new recipe ideas! But to follow her journey with William gave me a greater appreciation of her love, depth and strength. After my recent post Take Time to Reflect During the Holidays, Alison messaged me. She shared how important reflecting has become to her and why the post struck a chord. Knowing her story, I asked if she'd be willing to share her thoughts on reflection with you, friends. 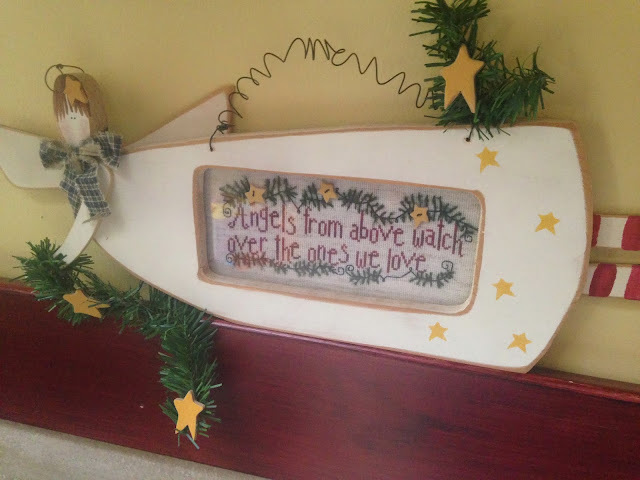 Because we often forget during this harried time of year, for everyone that finds joy and togetherness, there are others who are processing longing, pain and loss. There are some who are still healing. Sometimes, we need to walk in another momma's shoes. It helps us understand our fellow humans, and also gives us deeper insight into our own lives. Alison - you are truly lovely and beautiful. Thank you so, so much for your willingness to share. This is a joyful time of year. 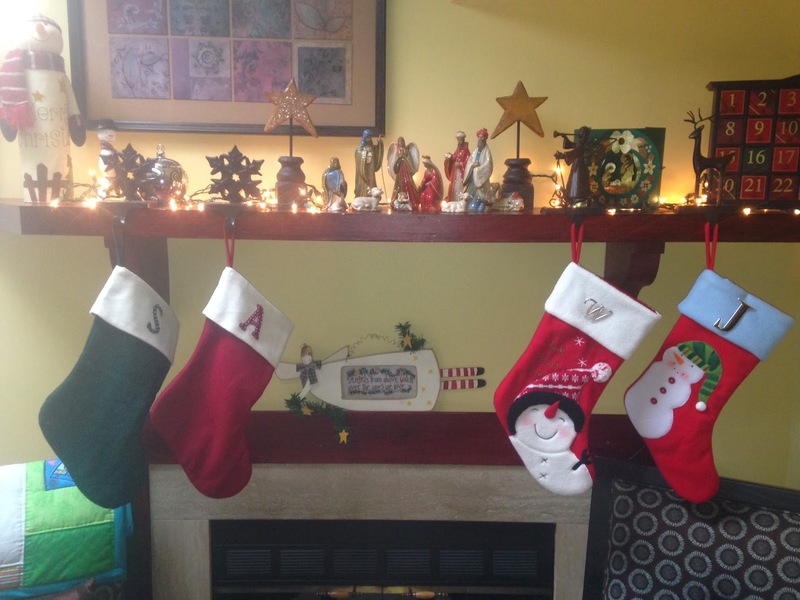 But as I hang the stockings above the fireplace, I am reminded of how the holidays can highlight the losses so many of us have experienced. If your family has lost someone dear, you know already that the math is painful. We are not simply a family of three. We are four minus one. After many difficult years of trying to have a child, we were overjoyed to be expecting a baby in 2011. 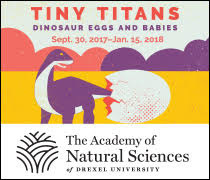 To our utter devastation, our son was stillborn just before Thanksgiving of that year. The following year, we awaited the birth of our daughter with anxious and hopeful hearts. She arrived on New Year’s Eve in 2012 and fills our days with unimaginable joy. A few weeks ago, Steph wrote a post about taking time to reflect during the holidays. As I read her thoughts and memories about the different ornaments on her tree, I began to reflect on the ways we remember and honor our son, William, during this special time of year. 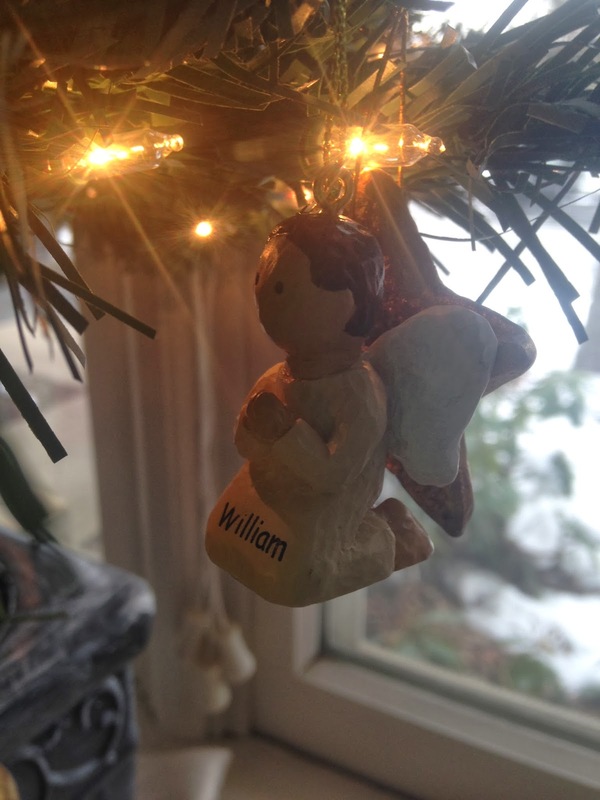 When William died, we decided to bless a child each Christmas who is the age he would have been. A few weeks ago, I searched the Angel Tree at my church for a 2 year old boy. The Angel Tree is a wonderful charity that enables people to buy presents for children in need. When I found a 2 year old boy in need of clothing and toys, I tucked the tag into my purse and immediately started thinking about what we could buy him. I have spent hours online, searching for clothing and toys for this dear boy. Would he like a shirt with a racecar on it? Would he like a coloring kit? At one point, I found myself typing into Google “What do 2 year old boys like?” because I just don’t know. Picking out items for a young boy is painful for me. But it’s like the pain that comes with exercising, the pain that feels good later and makes you stronger. 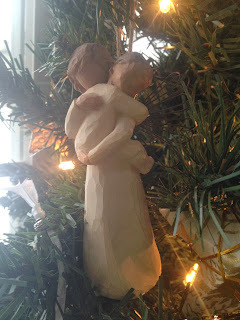 Blessing a child at Christmas is a way to honor William and to exercise my heart. It feels right. We are blessed to have family and friends who recognize William’s place in our family. 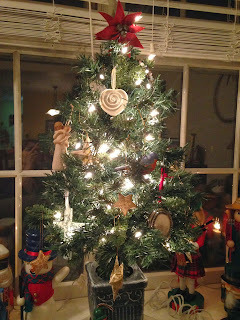 We’ve received numerous Christmas ornaments in his memory that we have placed on a special tree in our front window. 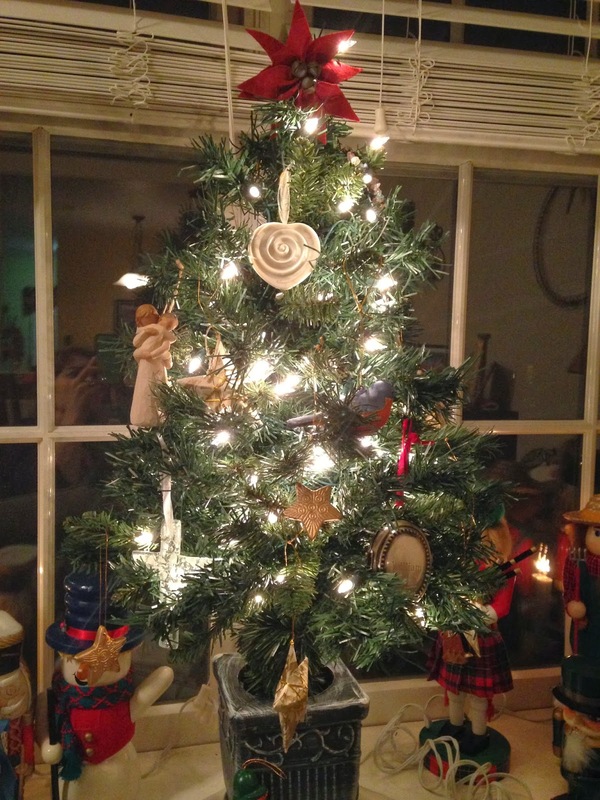 I turn on the lights and my daughter points to her brother’s tree and smiles. Having a place for his ornaments feels right, too. We are still trying to navigate the important and confusing process of including William in our family traditions. The deep ache caused by his absence will never leave us, but finding ways to include his memory in our home helps to soothe the pain. Displaying his ornaments, blessing a young boy on Christmas morning, and hanging a stocking with a “W” on it feels good and sad and honoring and right. 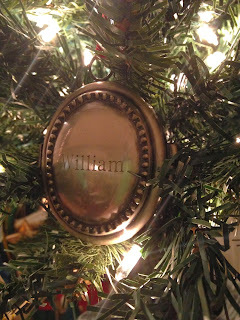 Perhaps as the years go by, we will find even more ways to include William during this special season. Maybe, like us, you are missing someone you love. 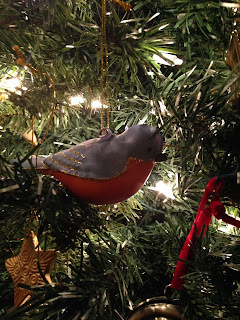 Maybe during this season of extreme merriness, you are feeling more hurt than happy. It is ok to miss our loved ones, to feel sadness that they are not here with us. But during this season of hope, let us seek ways to heal as we remember…to live fully and generously in memory of the ones we love.